LEHFT is all about being unique, different and a little left of centre and the logo had to reflect this. 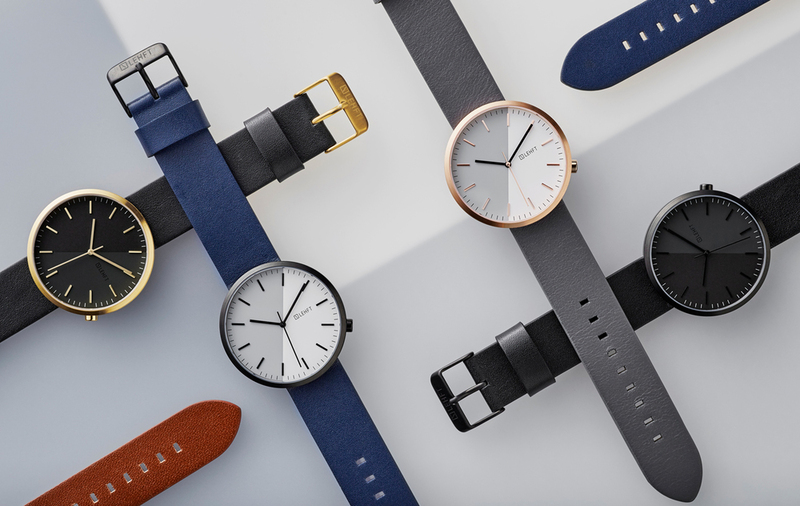 We kept it stylish and minimal but, like the watches themselves, adding a few elements that aren't what you expect. Different logo formats have been designed specifically to sit on various areas of the watch. 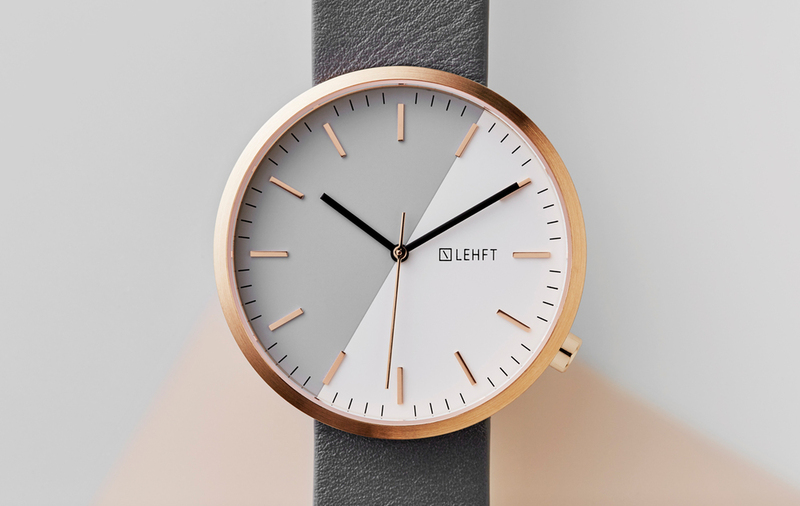 LEHFT watches received 100% funding within 24 hours of launching the Kickstarter campaign and went on to raise over $50,000.